When people want to purchase a sure-fire, safe gift, often for white elephant Pollyanna or office secret Santa celebrations, everyone goes for the trusty gift card. For one thing it’s an innocuous, easy gift that allows the gif-giver to determine exactly how much money goes on it. It’s also a good way to ensure that the gift your giving will actually get used. Regardless of how you feel about giving or receiving a gift card as a present during the holidays, for restaurant owners, it means that the season for giving is the perfect time to push gift cards to customers. 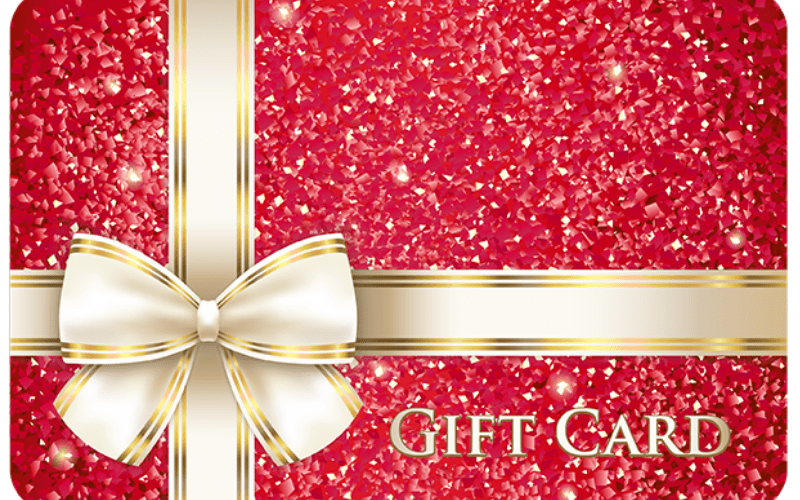 Offer free gift cards for large purchases. A great way to upsell your customers on gift cards from your restaurant is to offer freebies for folks who spend a certain amount of money. This month, try offering a free $10 gift card with any purchase of $30 or more. Offer digital or eGift cards. Convenience is key in 2018. You should create gift cards that are available digitally to accompany physical gift cards so that using them is easy for the customer. Make terms and conditions clear. Be sure to make it clear to customers how your gift cards can be used. Nothing leaves a bad taste in a customer’s mouth quite like informing them that the gift card they were excited to use isn’t valid for their purchase. Use the ‘treat yourself’ angle. Encourage customers to treat themselves to a gift card by offering a discount (like the one mentioned in the first bullet point) for gift card purchases. 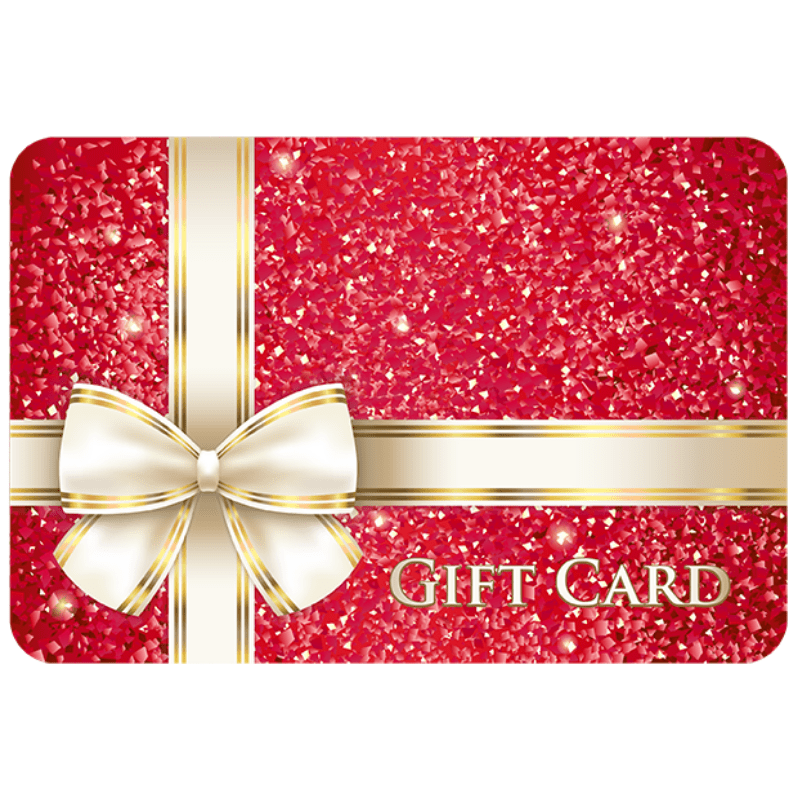 Attach rewards to the purchase of gift cards to incentivize customers to ‘treat themselves’.